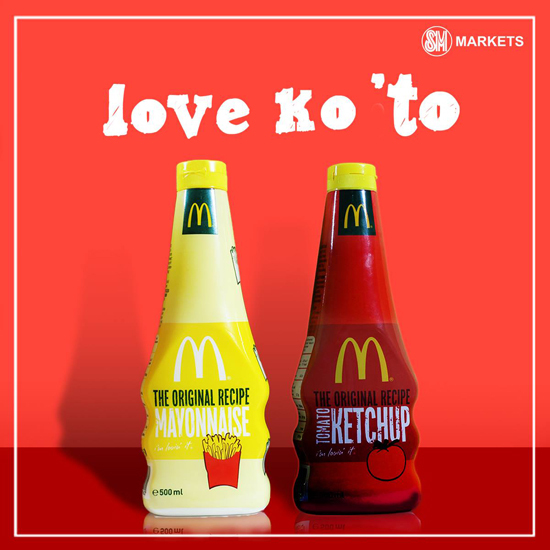 (SPOT.ph) Just last December, we got wind of the fact that McDonald’s has finally made their bottled ketchup available in Metro Manila, so you’ll never again run out while munching on their french fries. The ketchup, (which isn’t Heinz anymore, after the chain ended its 40-year relationship with the company), tastes just like the packets you get from the stores. 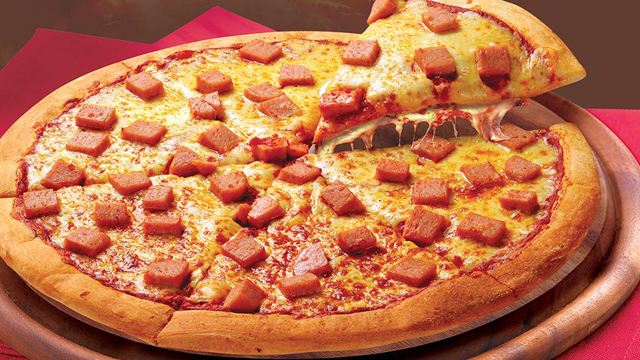 We first spotted them in Robinsons Supermarkets but now, you can get the condiment in select SM Market branches too! 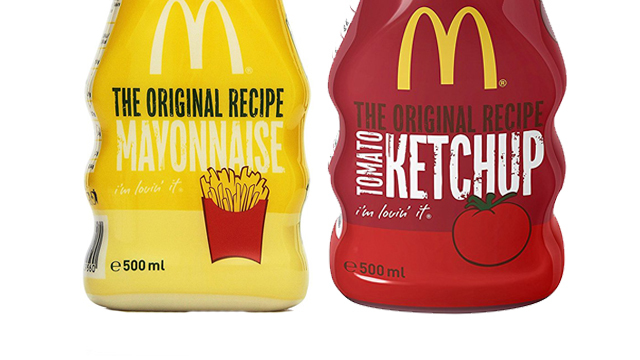 Aside from the McDonald's Original Recipe Tomato Ketchup, SM Market carries bottles of McDonald’s Original Recipe Mayonnaise in 500-ml bottles. McDonald’s Original Recipe Tomato Ketchup and Original Recipe Mayonnaise are available in SM Makati, SM Aura, SM Megamall, SM Mall of Asia, SM Pasig, SM Southmall, SM Clark, and SM San Lazaro.